Suitable for all people starting from scratch. In the dedicated section for new users you’ll find 10 lessons for those starting from scratch. Lesson 2: Setup Gamma, irradiance map. 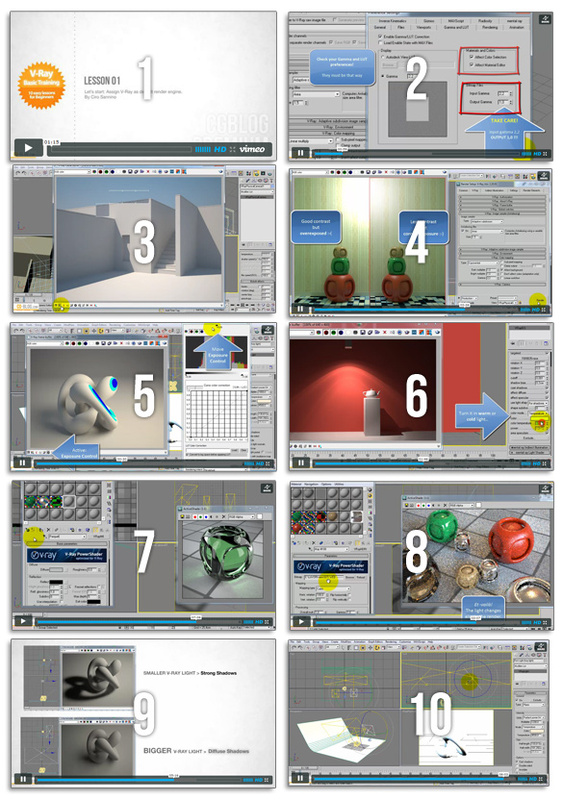 Prepare V-Ray to start.